Are you interested in couponing? Unfortunately, many people, especially novices, have no idea what couponing entirely involves. You need to consider a few things to make the couponing worthwhile. If you are a beginner, this guide will take you through what practical couponing is all about. Your first step to getting the most out of couponing is establishing a goal for it. Once you identify what you need from couponing, focus on it, and this will help you get the fullest advantage of the coupons. 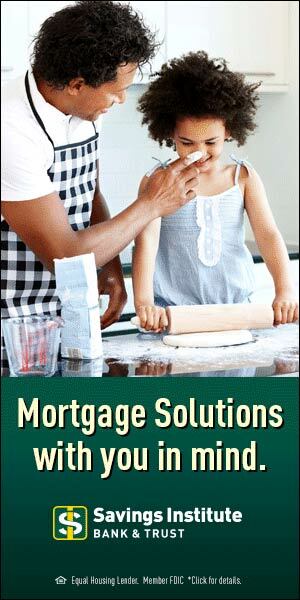 For instance, you may only want to get more items for your pantry. The other primary goal you would have is to save money on your grocery shopping. Therefore, know what you need to accomplish from the coupons beforehand. After you establish your couponing goals, the next step is to look for the coupons. If you know where to look, there is a myriad of coupons available for you. Newspapers, magazines, cell phone apps, drug, and grocery store websites, store mailings, and junk mail are some of the places you will find coupons. You can also find coupons from the manufacturers, on the products themselves, and even on the grocery shelves. Grab as many coupons as you can to even save more money at the grocery store if that’s your goal. 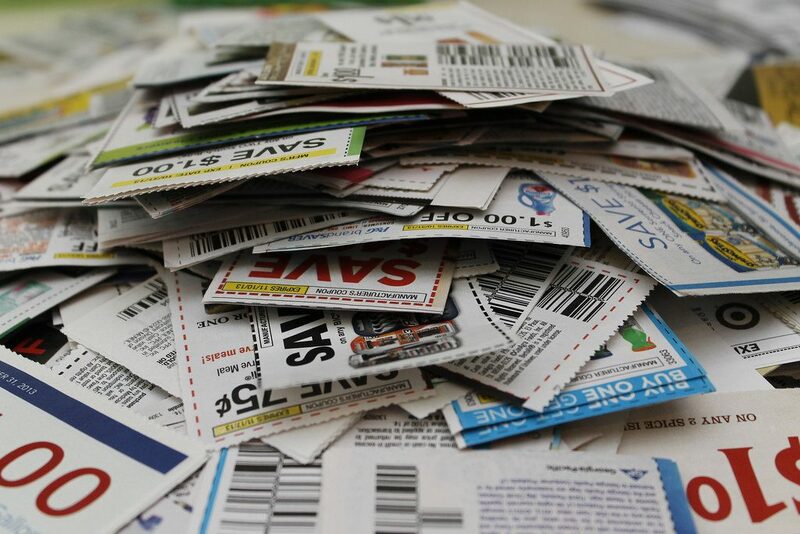 Organizing your coupons simply helps you save time looking for a given coupon when you are going out to shop. You can clip all your coupons or only clip those you need or intend to use at the moment. There are a variety of options when it comes to organizing your coupons. For instance, you can come up with a filing system based on the type of food (frozen, dairy, vegetables). If you are using a filing system, you should consider filing your coupons the same day you collected them. If possible, do it right away once you get home. Doing this means you won’t have to file too many coupons at a time. Besides, it prevents them from getting lost. Apart from a filing system, you can use a container to hold them. Coupon wallets, coupon binders, or even shoe boxes can work as containers. 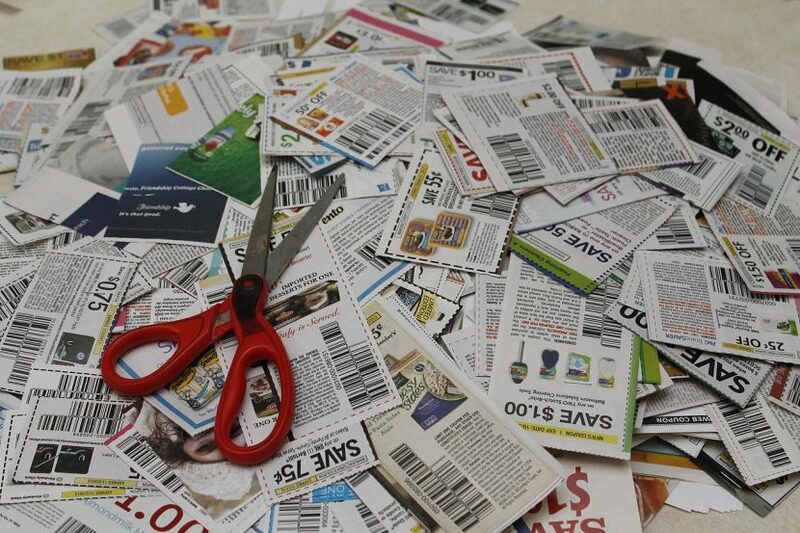 Remember to purge your coupons regularly because expired coupons may not be of any use to you. Make sure to buy a binder or wallet to keep your coupons organized. Learn your shopping pattern and find out where you shop most of your items. If you get most of your household products from a given store, then your coupon search should start there. Besides saving on the products you shop at this store more often, it makes it less overwhelming for you to search your coupons. It’s imperative to understand the policies of the store concerning coupons. Knowing what to expect once you are at the checkout point is crucial and will make your couponing worthwhile. 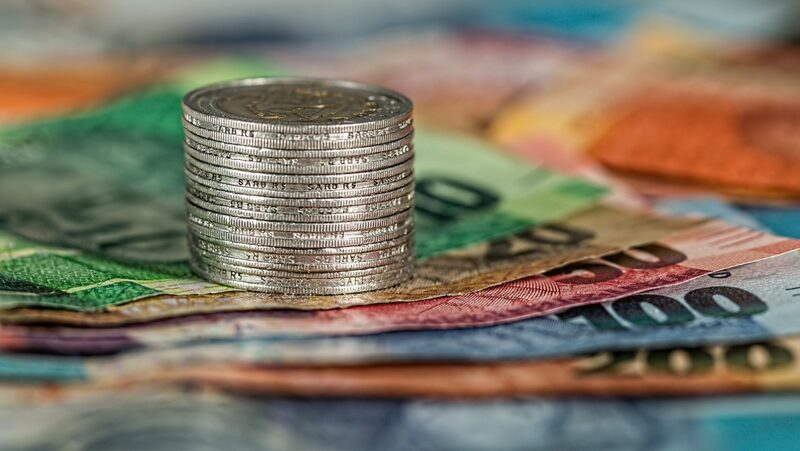 There are varieties of policies to look for such as the type of coupons, the coupon programs, or even the procedure in case of an expired coupon. Therefore, acquaint yourself with such information before you start using the coupon.